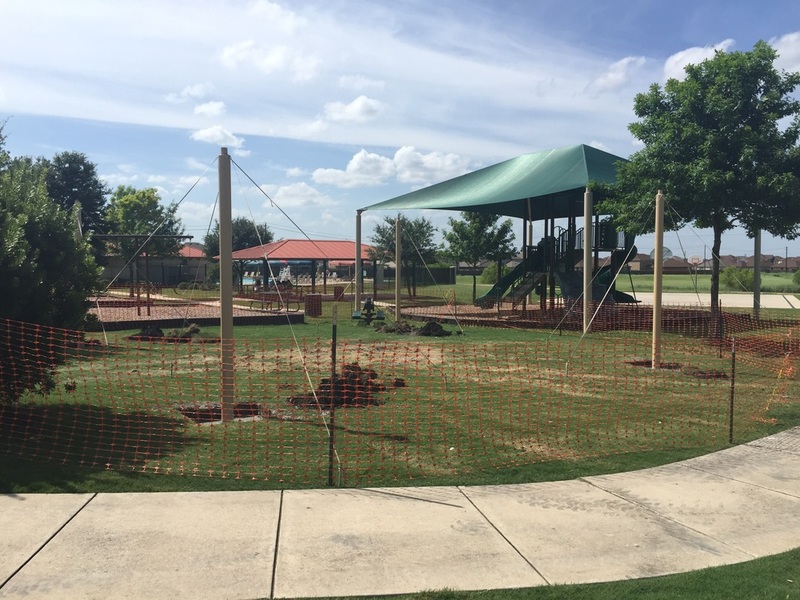 In case you missed it, construction has started on the new playground and canopy cover. First phase is putting up the canopy, then they will start with the playground itself finished with the playground border and child safe mulch. Construction should be completed within the next couple weeks. We're very excited to have this new addition underway!